Los Angeles, CA, United States (4E) – New reports have again surfaced saying that Brad Pitt and Angelina Jolie are to divorce as she is very jealous of his new leading lady, Marion Cotillard . According to reports, 40-year-old Jolie’s jealousy over Cotillard , also 40, is getting out of hand and the actor is getting closer to file the divorce papers. The 52-year-old actor and Cotillard are said to be spending a lot of time for their new film and Jolie’s jealousy over the situation is driving Pitt insane. However, another source close to Pitt and Jolie say that there is no truth about the divorce rumors and that the two have been together for more than a decade, wherein they have both worked with attractive co-stars. The marriage of the coupe is said to be stronger than ever. 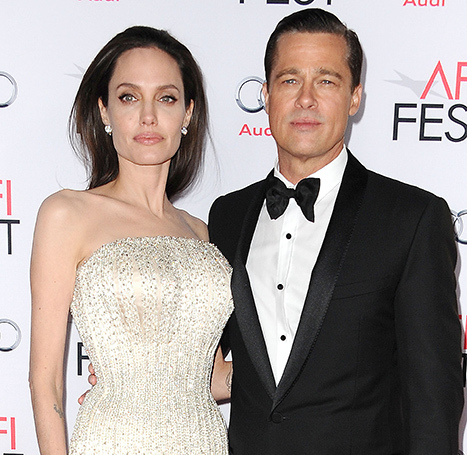 Pitt and Jolie are yet to comment on the reports.